So you have a new iPad or iPhone and want to go birding…. [dc]I[/dc]f you were lucky enough to receive some type of Apple iOS device (iPad, iPad mini, iPhone or iPod touch) for Christmas, you are probably looking for some recommendations of apps to load onto your phone to enhance your birding experience. You are in luck, because there is a lot of great stuff out there, and we have tried them all (I think so at least). From bird finding apps, to field guides, to communication apps, there are some fantastic resources for birders at every level. Are there any great apps we missed that enhance your birding experience? If you use eBird (and even if you don’t yet) there are several apps that can help you out in your birding excursions if you have an iDevice. Two fantastic apps created by Birds in the Hand, LLC are BirdsEye, for finding birds that others have reported to eBird, and BirdsEye BirdLog for reporting your own sightings. Both apps are slick and intuitive, and come highly recommended by the entire Nemesis Bird team. And while you are at it check out our own app, Bird Codes, that helps you find the four-letter codes for bird species, key to quickly entering a checklist into eBird through BirdLog. 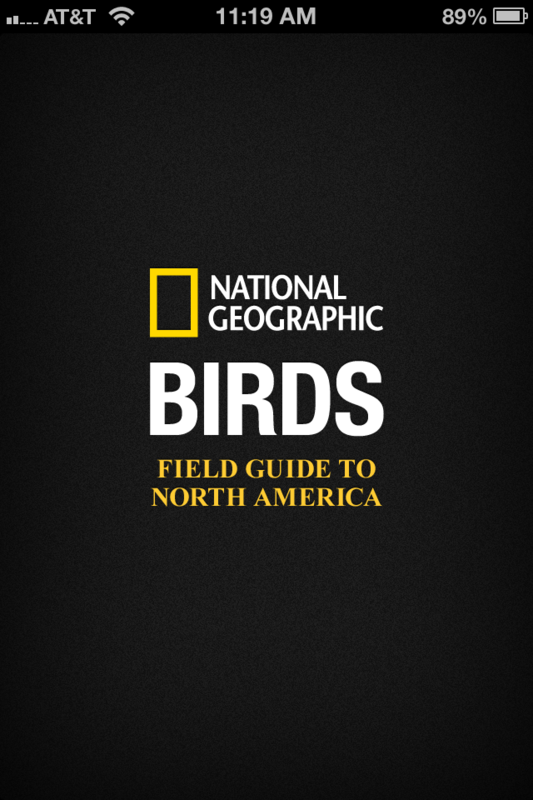 There are a plethora of great apps available that allow you to take your favorite field guides with you while you are birding. Most of the major field guides are available and the ones I listed below work great on iPhone as well as both sizes of iPad. 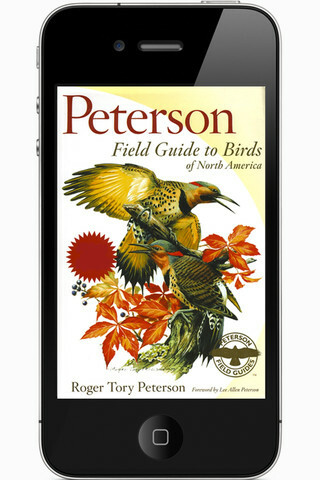 My favorite of the field guides available. It is not the most refined interface but Sibley’s drawings and the high-quality sounds make this a must have app. Sibley allows you to compare any two species side-by-side for those tricky identifications. Another great field guide, covering some species that Sibley does not, as well as providing a slick interface with lots of great ID info, quizzes, and videos. The Peterson Guide…still hanging on strong after all these years. I really like the interface of this app and it packs in a lot of extra info from the other books published under the Peterson book such as the Warbler guide and the Molt book. A real steal at under $5. Currently not available as it is awaiting a release of a new version. 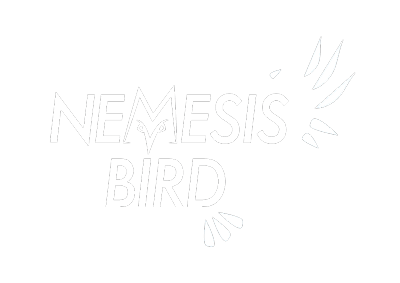 Come back to Nemesis Bird to read a review when it is released. A fantastic system for learning new bird songs. Larkwire has several apps that range in price, depending on the level and number of bird species included. If you want to take your bird skills to a new level, use this app to teach yourself all the bird songs you might hear. 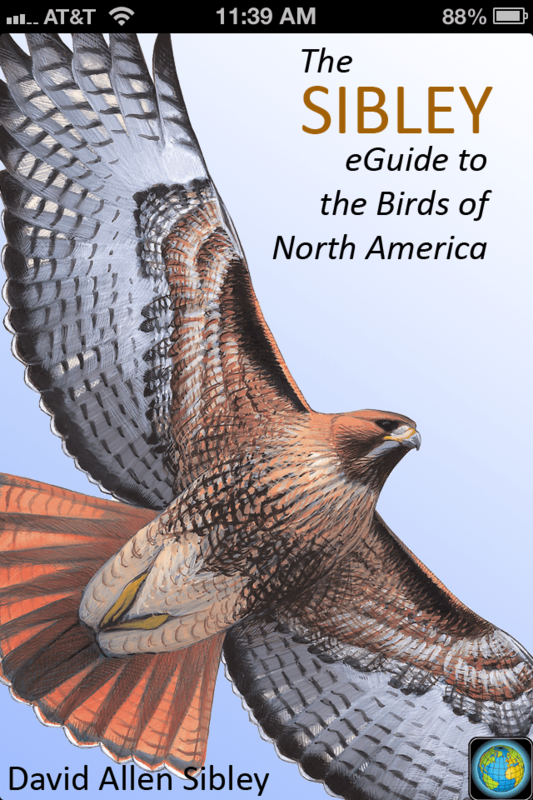 I highly recommend the Master Birder: Land Birds of North America app. My Maps Editor allows you to create custom maps with shapes, pins and lines that sync with your Google Maps account and any maps you have created on there. This is key for doing Christmas Bird Counts and mapping out the count circles. Google Maps provides an alternative to the Apple Maps that come preinstalled. In some areas you may find that Google Maps are more accurate or faster, so it is a handy app to have on your phone. An accurate weather app showing forecasts from wunderground.com as well as animated radar images to keep you informed when those fallout conditions are on the way. My favorite app for looking at local radar. It has a lot of options for viewing the different radar products which are useful for analyzing the magnitude of nocturnal migration and plotting where to hit up for migrants the next morning. Use this app to set up a free texting group that works well as a rare bird alert system, compatible with all phones. You might think this is ridiculous, but Facebook has been a great way for birders to connect and share sightings. Check out the ABA Rare Bird Alert, PA Birders, Birding Ohio, New York Birders, or the Facebook Bird ID group of the world to get started. This is a must have app for recording bird songs and calls. All of the Apple devices make great recorders and this comes in handy when you come across a hard to identify bird (share the sound on Facebook for help) or you want to identify Red Crossbills to type. This app is great for quickly editing some clips you shot of that rare gull so you can spread it across the internet. It also allows you to upload movies to YouTube and Facebook at top quality so you can see every feather detail in stunning 1080p. Are there any apps that you would add to this list? To see what we recommended in previous years, read the 2010 and 2011 recommendations. Interesting to see what has stayed the same, particularly in the field guides segment. Birding apps have really seen growth in apps that are not strictly field guides.